This was really exciting! 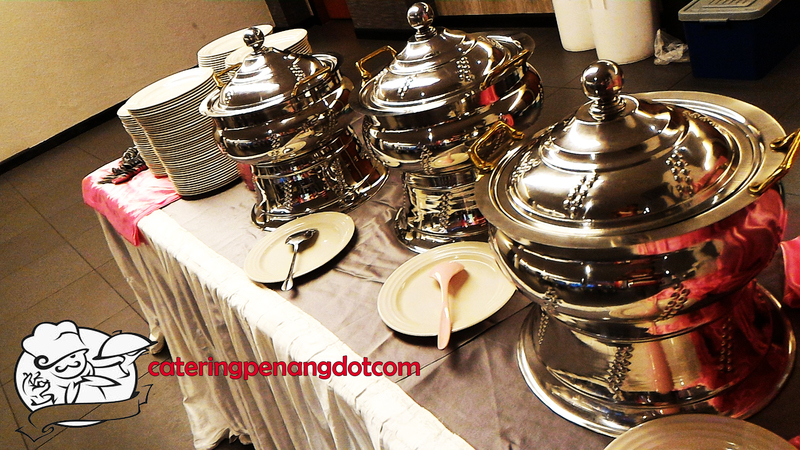 Catering Penang DotCom prepared a high tea buffet for an international group on a beautiful cruise. The guests sailed across the wide ocean to nearby islands to have a great time together. 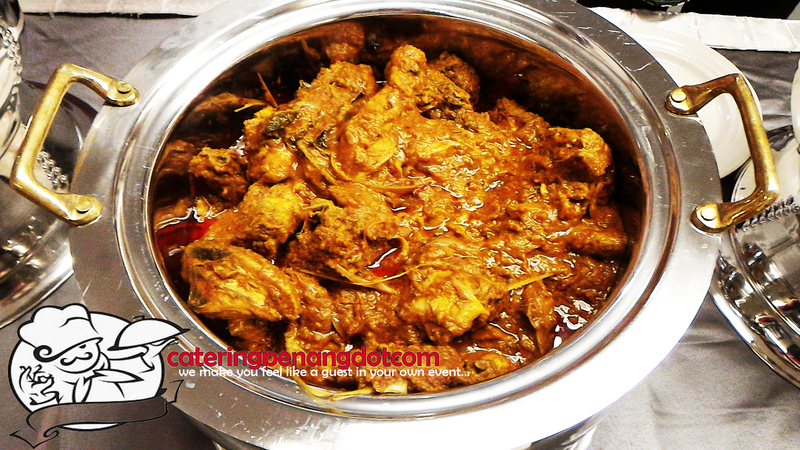 Before that, they satiated their hunger pangs with dishes that were colourful and most importantly, flavourful! One of our staff sailed along, ensuring everything was on point. 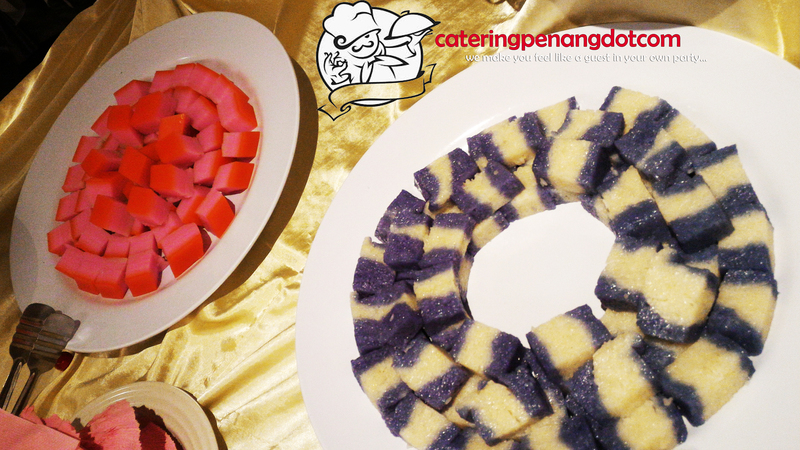 A few days before Chinese New Year, Catering Penang DotCom was part of a beautiful 21st birthday party held at a well-known cafe. Friends and family in red and black (the theme of the birthday) made the atmosphere full of life, making it a day to remember for the birthday girl. Good people, attractive ambience and we completed the final puzzle piece with delicious food. A colourful spread of local and Western delights at a Chinese New Year gathering among friends and family. 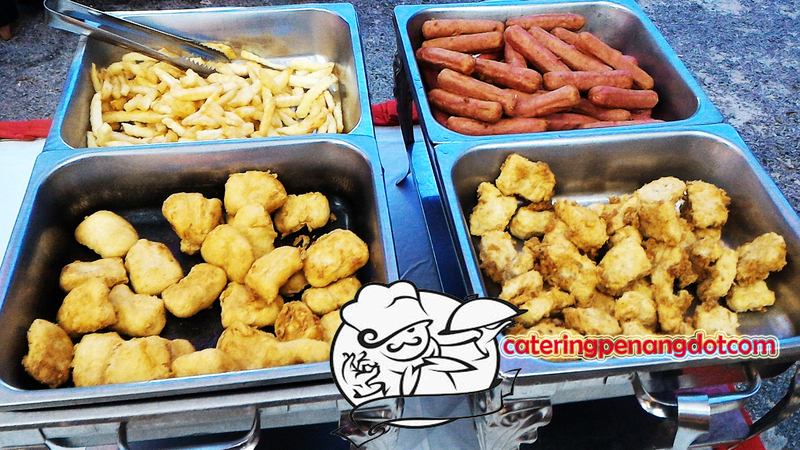 The menu and action stalls showcased a variety of flavours, satisfying all sorts of palates. Other services: Tables with red skirtings and chairs. 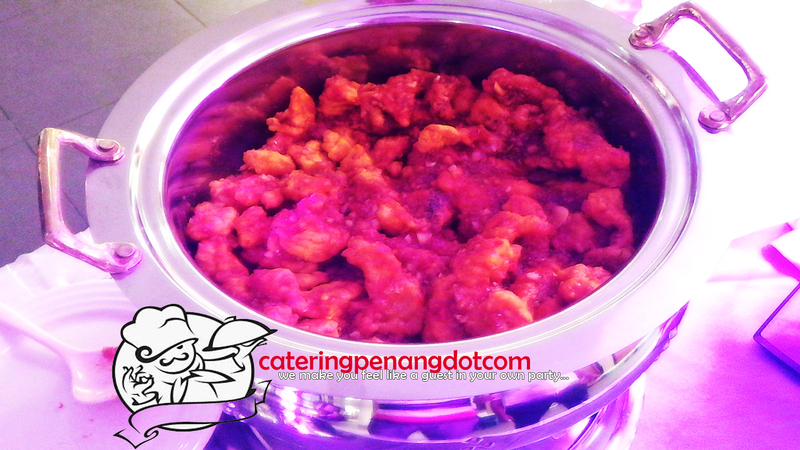 Catering Penang DotCom stretched our wings to Ipoh for a 5-year-old dinner event for a birthday party. 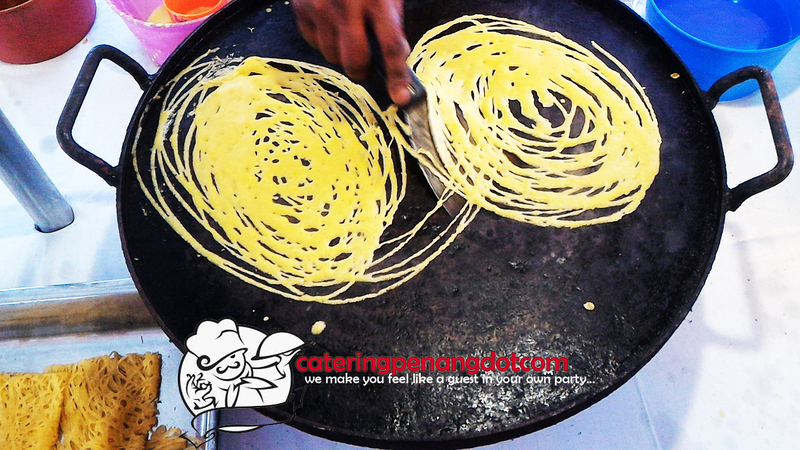 Not letting distance to distract our passion for food, we ensured all walks of life relished our range of dishes. 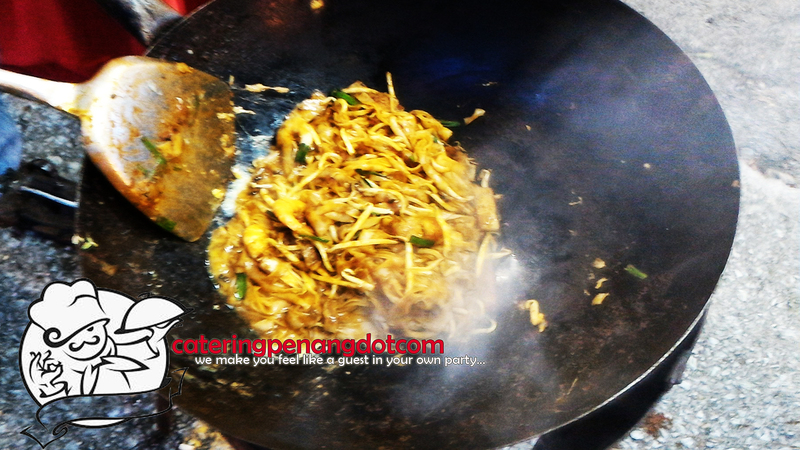 Who said do you need to travel all the way to Penang to satiate scrumptious local delights?